Colombia’s Football Federation (FCF) on Tuesday confirmed that it has sued the Superintendency for Industry and Trade (SIC) to prevent the body from releasing information over illegal ticket sales. The federation claims that the purpose of the action is to guarantee its right to due process as the SIC continues with an investigation into claims that the association officials illegally sold tickets for qualifying games in the lead up to the World Cup in Russia earlier this year. 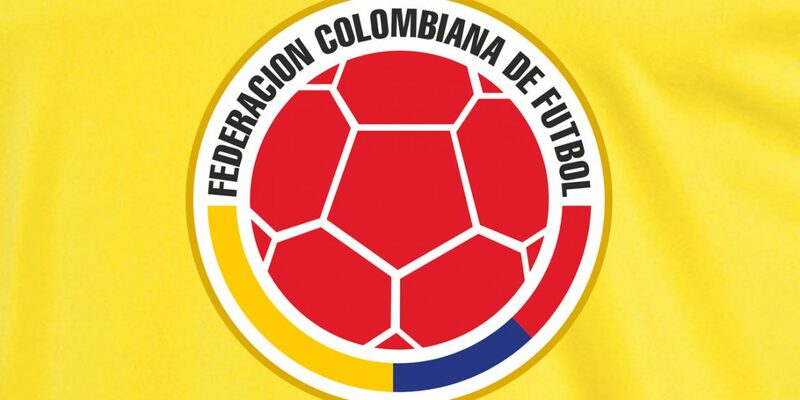 “The Colombian Football Federation has filed an action with the aim of protecting the rights of presumption of innocence, due process and self-defense in the framework of the investigation,” read a statement by Colombian football’s governing body. “This appeal has been filed as a result of media prejudice and misinformation in the framework of the process being carried out and, which from all points of view, disrespects the rights of the FCF,” it added. The Superintendency was outraged by the lawsuit claiming that the actions of the Football Federation trample on the public’s right to the freedom of information. For its part, the Football Federation affirmed that it is not its intention to restrict the public’s rights to information but that the publication of material surrounding the investigation was compromising the legal process. “At no time do the actions taken by the FCF intend to limit access to information or the right to press freedom,” read the statement from the FCF. “We are respectful of the authorities and the media, and we have the assurance that from the beginning of this process, we have collaborated with the SIC to resolve this investigation as soon as possible for the benefit of all interested parties and, in particular, of Colombian football,” it added. The organizer of the country’s soccer league, DIMAYOR, is suspected of having cooperated with businessmen that illegally re-sold tickets for several World Cup qualifying games. The illegal reselling of tickets is common in Colombia as tickets can be sold for higher prices at the location of a game rather than through the official channels. Usually these illegal sales are carried out by informal vendors. In this case, the authorities suspect that the companies that manage the sales of official tickets are involved. Rather than selling the tickets for Colombia’s qualifiers for the normal prices, the business are suspected of having held back tickets for informal sales at a much higher price. Two companies and 18 individuals are also being investigated by the body.